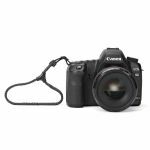 Built to hold the heaviest DSLR cameras with zoom lenses, this wrist strap for cameras is ultra strong, lightweight and non-invasive in the use of your camera. Give yourself peace of mind in the most streamlined manner available. Compatible with any DSLR or ILC, it will support even the heaviest pro DSLRs with zoom lenses. 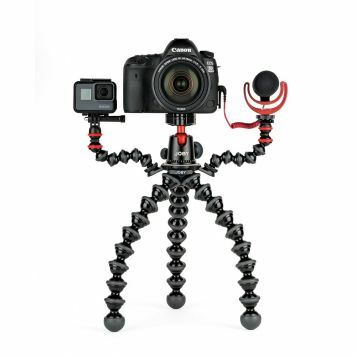 Attaches securely to your camera’s shoulder lug. A rubberized slot holds excess webbing. Strap automatically tightens around your wrist if camera is dropped to keep your camera safe. Stopper stitch prevents strap from pinching your wrist. Durable and lightweight, this wrist strap is our most minimal camera strap. Weighing in at less than half an ounce, it is made of high-quality woven nylon cord. Doesn’t get in your way! Keeps your camera safe without interfering with your use of camera controls.